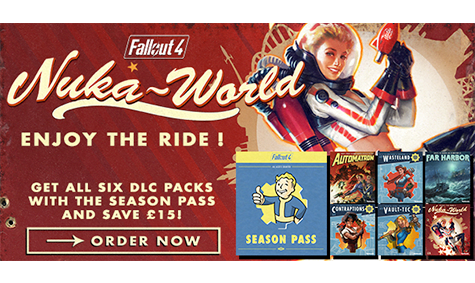 To reward the most loyal Fallout fans, the Season Pass will get you all of the Fallout 4 DLC ever for one great price. 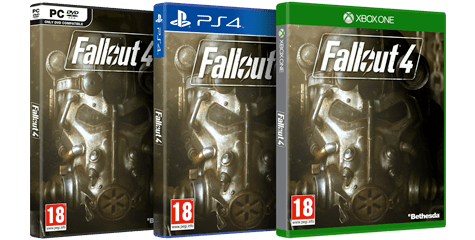 For just £39.99 you'll get access to all three add-ons plus all future content. 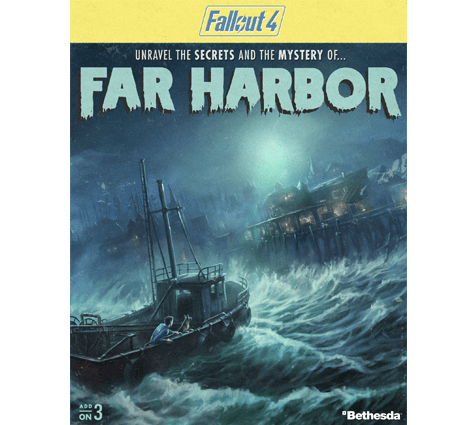 Find out more about the DLC packs below! 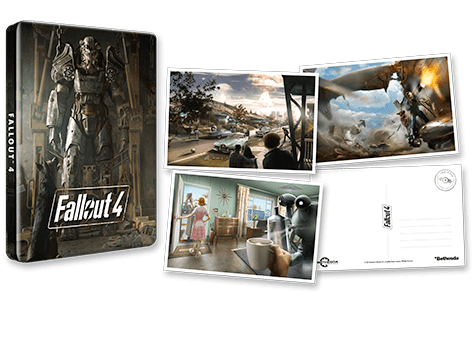 For Fallout fans and wasteland enthusiasts, protect your valuables with this exclusive Steelbook pack! 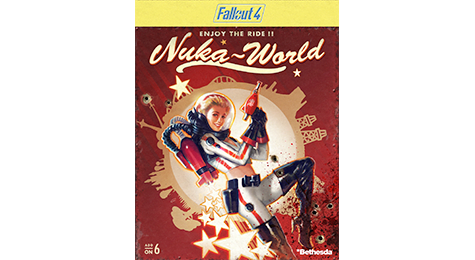 If you would like to purchase the Steelbook Pack please visit our website on a non-mobile device. 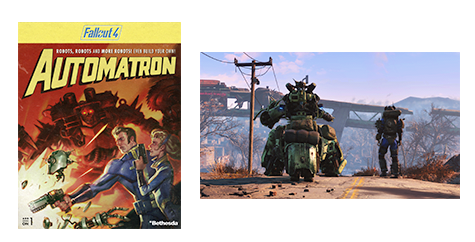 See our range of Fallout 4 bundles, including the Vault Dweller Strategy Guide! 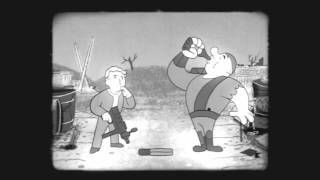 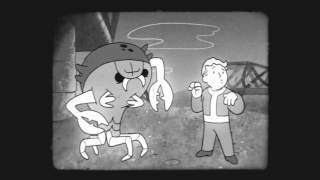 Bethesda Game Studios, the creators of Skyrim, welcome you to Fallout 4 - the next generation of open-world gaming. 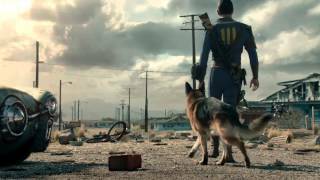 Winner of 'Best of Show' from the Official Game Critics Awards, in Fallout 4, you are the sole survivor of Vault 111. 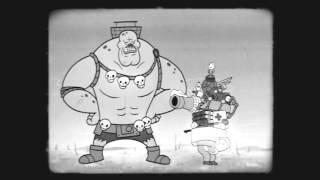 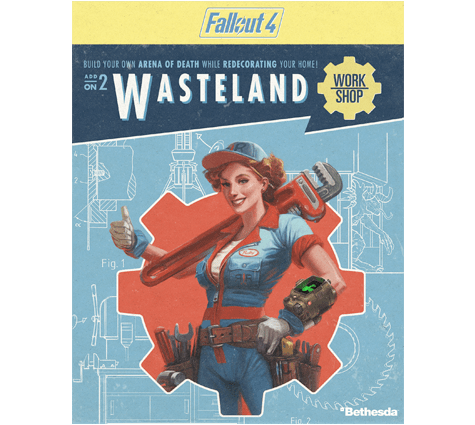 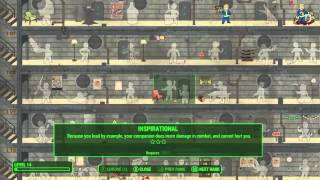 Only you can rebuild and determine the fate of the wasteland. 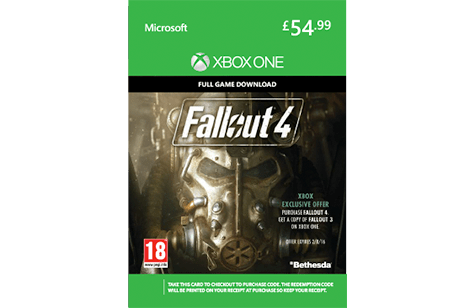 Experience Fallout 4 on the Xbox One with our range of console bundles! 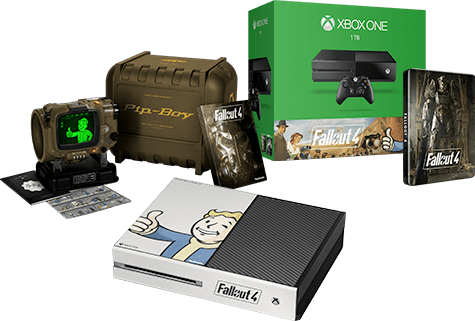 Grab our exclusive console bundle, only at GAME! 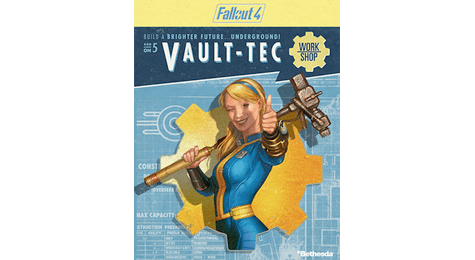 This bundle of merchandise is only available at GAME and includes a collection of Fallout 4 merchandise that is perfect for any Vault Dweller! 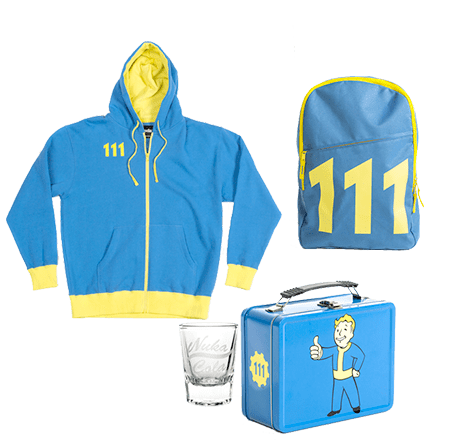 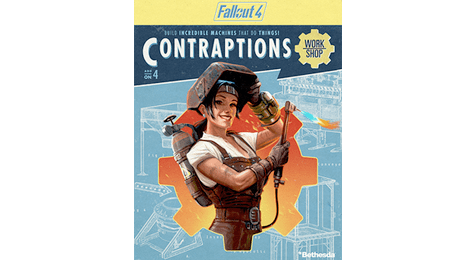 Fallout fans, we now have a large collection of Fallout 4 merchandise so you can have part of the wasteland with you wherever you go. 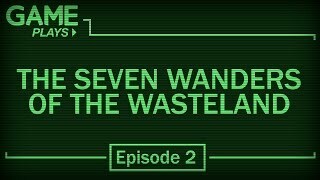 Collect the 12 Mystery Minis available only at GAME, which range from wanderer to wasteland warrior. 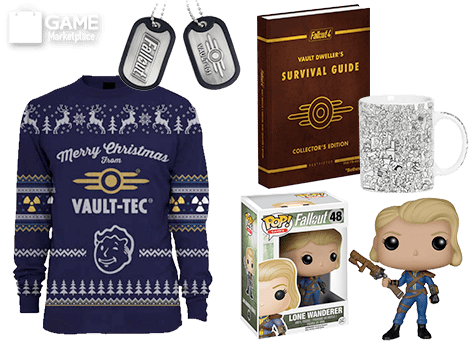 As well as our great collection Mystery Minis, we have a great selection of POP Vinyl for you to fill up your home or desk with. 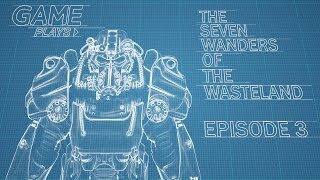 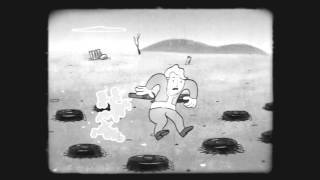 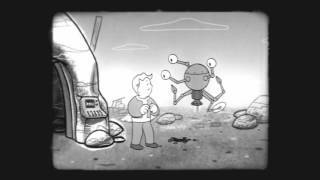 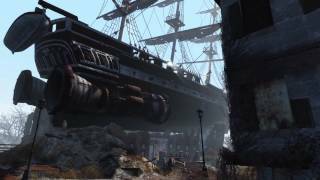 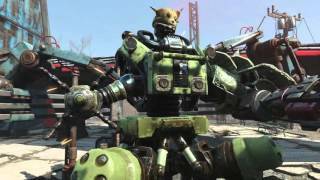 Lost in the world of Fallout 4? 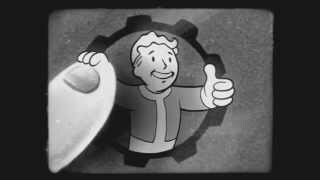 Don't worry we've got you covered. 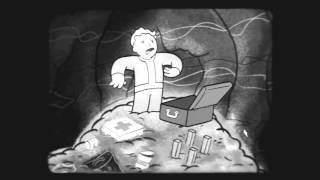 Make sure you're always prepared with the Fallout 4 Vault Dweller's Survival Guide. 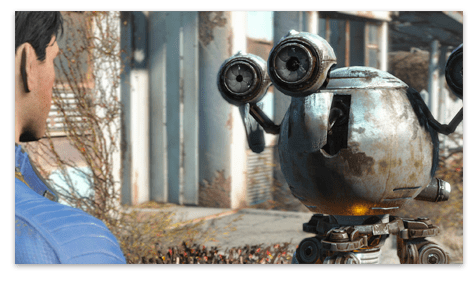 9/10 - Fallout 4 has done something that not a lot of games manage to do. 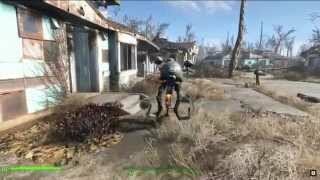 The game has created an open world where players can choose their own path at all times, and deliver realistic and meaningful consequences. 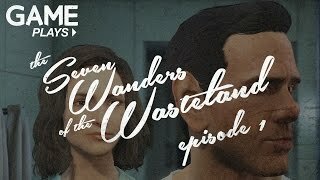 When you pair that formula with a truck load of quests and a story that makes you want push forward, you have a game of the year candidate.